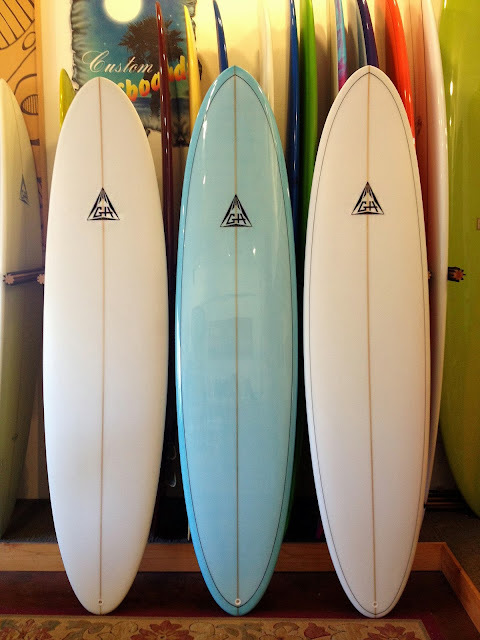 Handshaped by our local guru, Gary Hanel in deepest, darkest Leucadia, California. 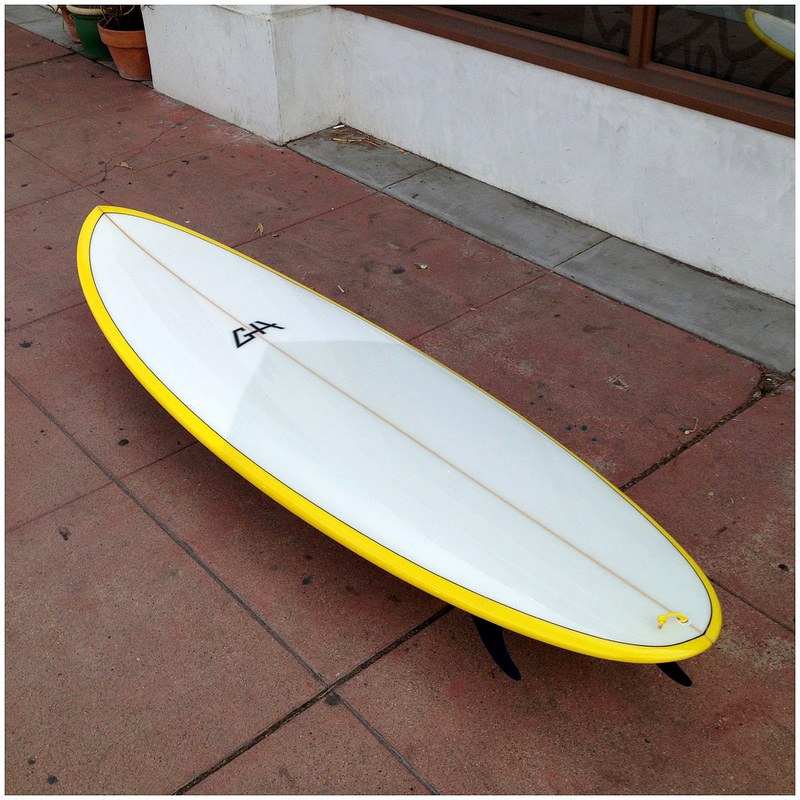 The Astro egg has thinned out performance rails and beachbreak friendly rocker. 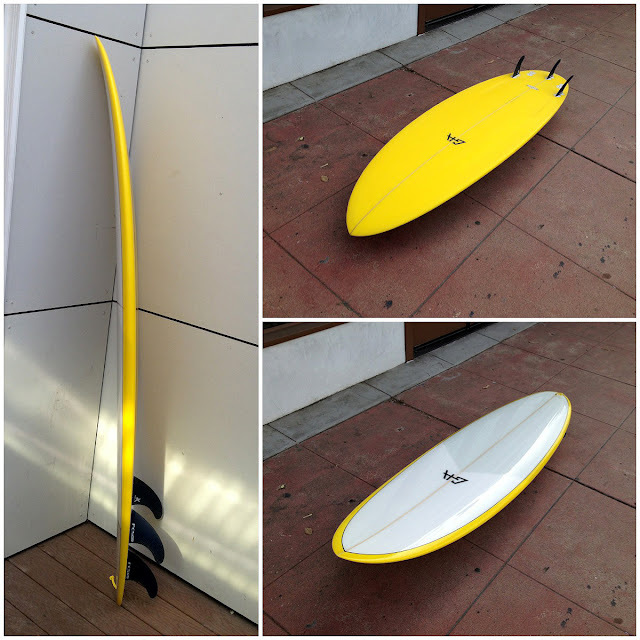 5 box FCS Fusion option for quad or tri-fin surfing. 5/4oz opaque resin deck glassing. Wetsanded gloss finish. Fancy polished black nose inlay (stare into long enough and you will unlock the mysterious of the universe, results may vary). 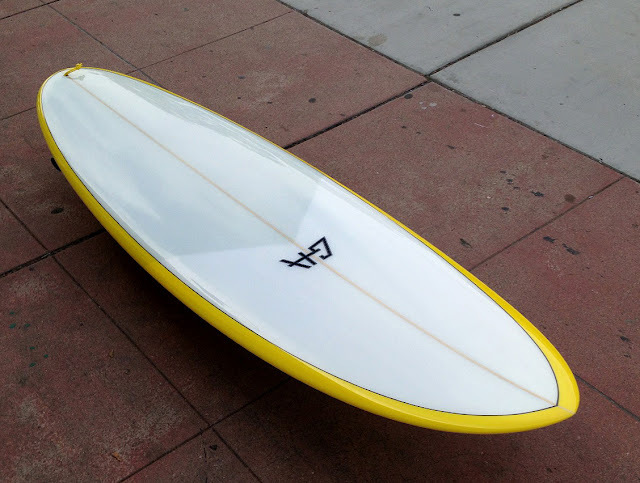 Campbell Brothers 5 fin Bonzer e-wing egg. Airbrush, pinline. 5/4 oz glass job with extra back foot patch. 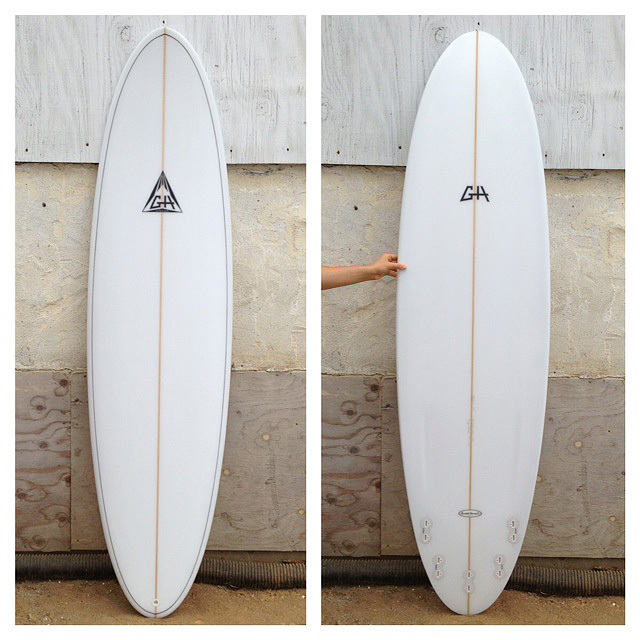 FCS Fusion system for the 5 fin Bonzer system. 7″ True Ames Bonzer center fin. 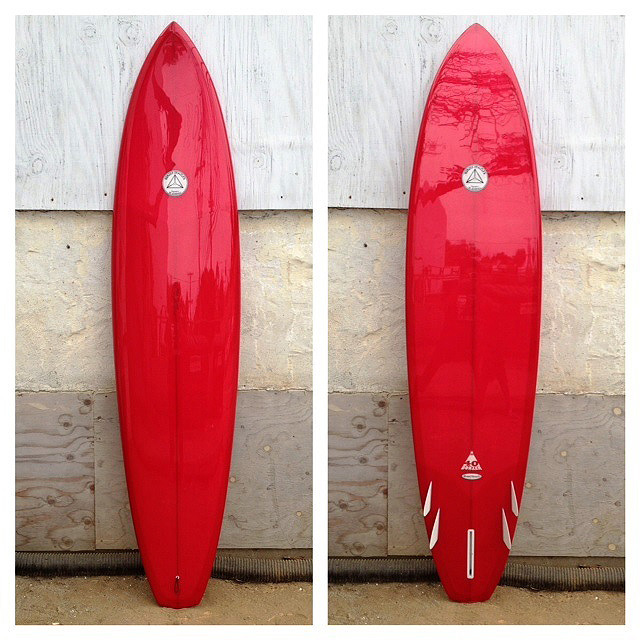 All fins included with this board. We call this the real speed egg. Bonzer concaves and fins mean down the line projection. The elevated wing makes the 7’6″ surf like a 7’0″. 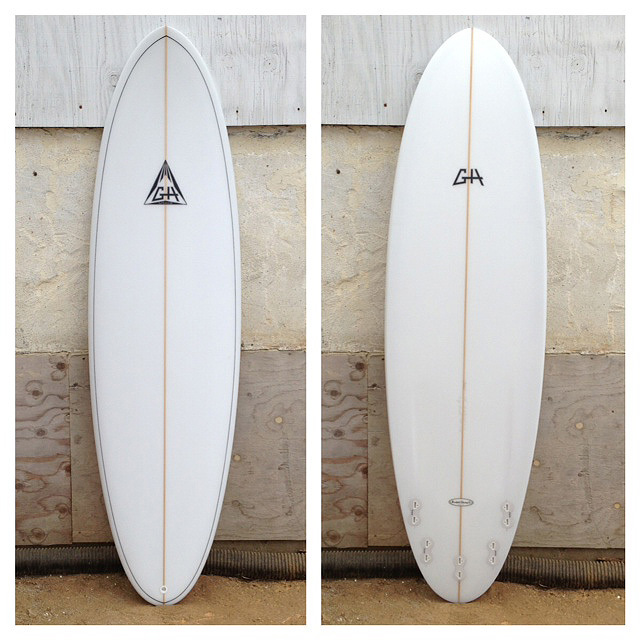 This board is available via our online store or in person at Surfy Surfy Surf Shop in Leucadia, California. 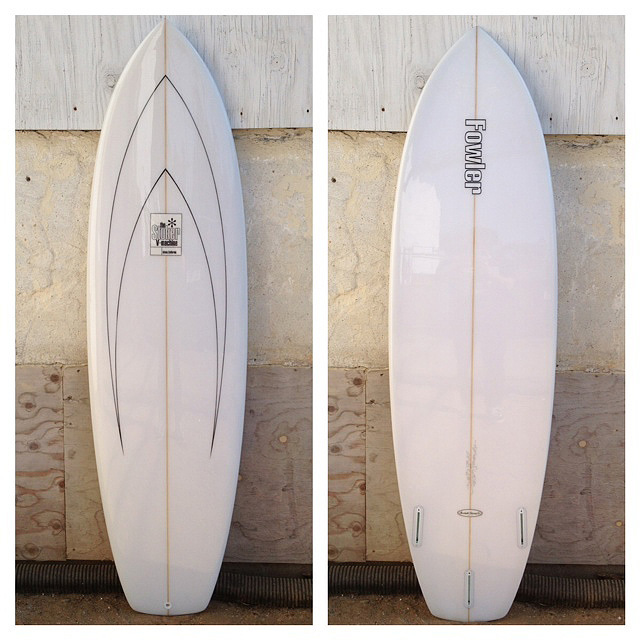 This is GH’s “Shaper’s Special”. 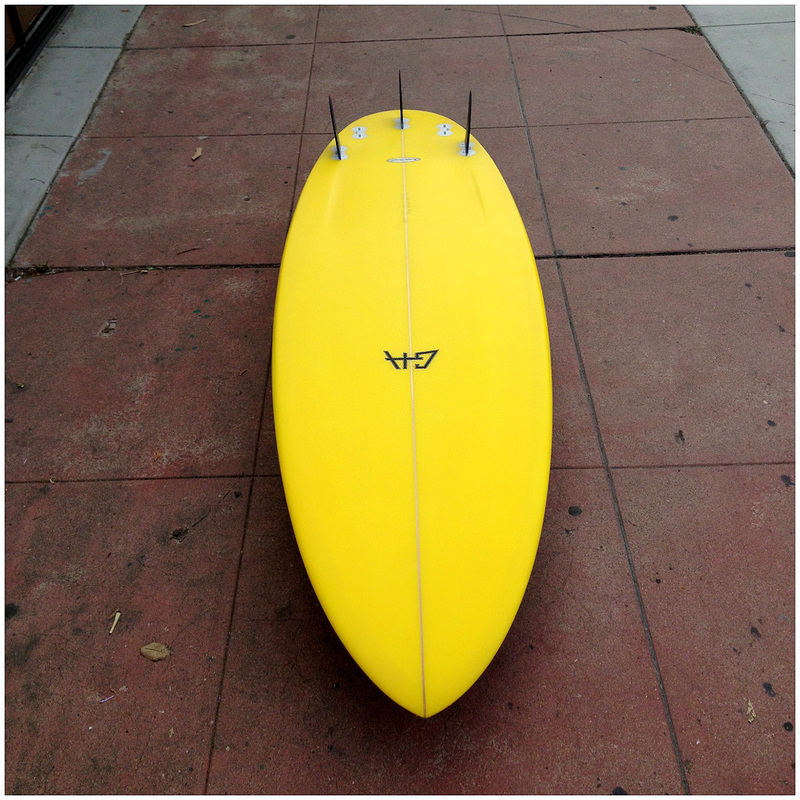 His no nonsense user friendly egg for go to surfing for all types of surfers. No frills, basic clear/no color. 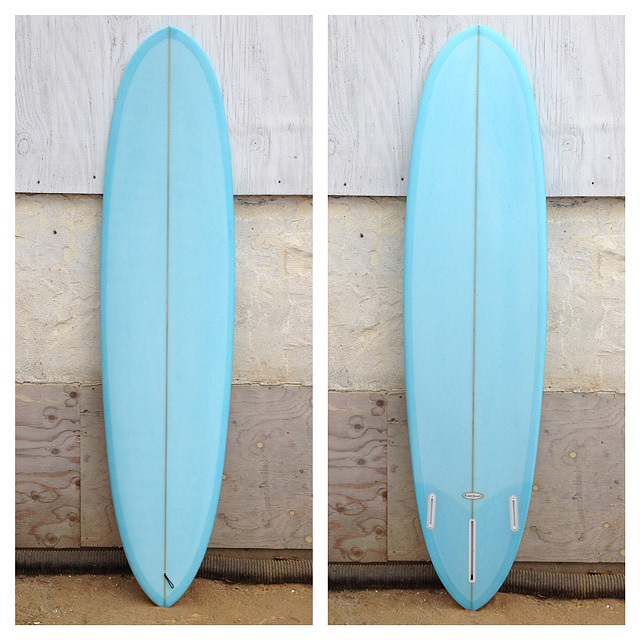 Nicely foiled rails, good rocker for all kinds of waves, sweet outline. Glassed with quality 5/4oz deck, 5oz bottom. Wetsanded gloss finish. 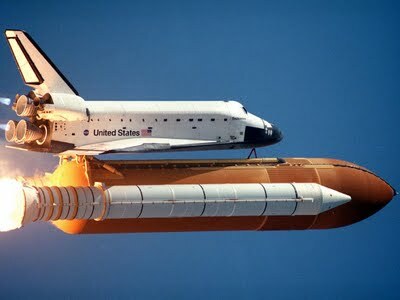 Thruster (most stable fin configuration in the world). Futures boxes. Includes white plastic Futures fins. Available online and in person at Surfy Surfy Surf Shop. This is the “pointy nose” Astro Egg, shaped and designed by Gary Hanel in deepest, darkest Leucadia, California. 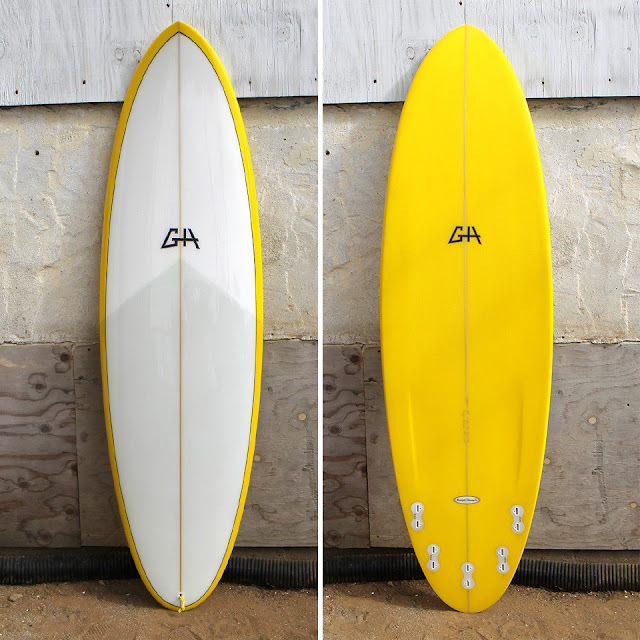 These boards are sleepers, they look mellow but you can step on the gas and crack the lip (if you are so inclined). Performance rails and rocker, 5 box FCS Fusion option. Shown here as a “thruster” with super fancy size medium carbon fiber PG-5 fins. Airbrush bottom and rails (in the official Surfy Surfy pantone). 4 oz volan/s-cloth combo deck. Gloss and polish deck and rails, wetsanded gloss bottom. 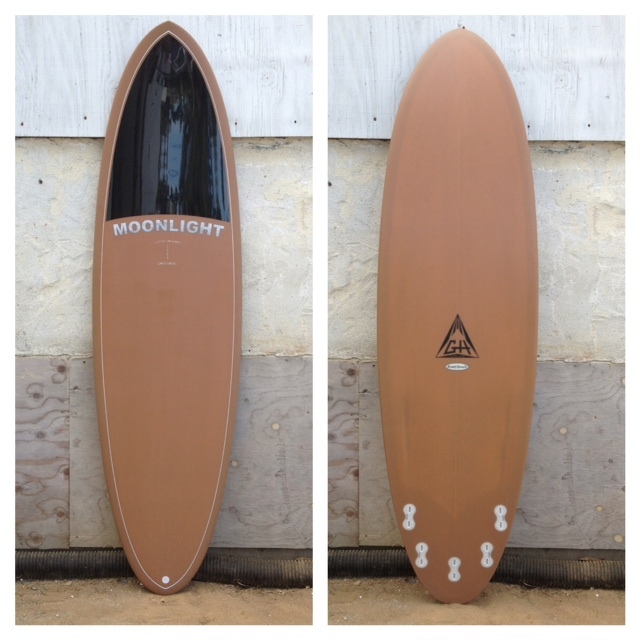 Built by the lifelong craftsmen surfers at the Moonlight/Christenson factory. The “Astro” bottom concaves direct water flow towards the fin cluster and loosen up the roundpin.